Program offerings are included on the Library Calendar and through the Library Newsletter. Download a printable copy of this month’s schedule! 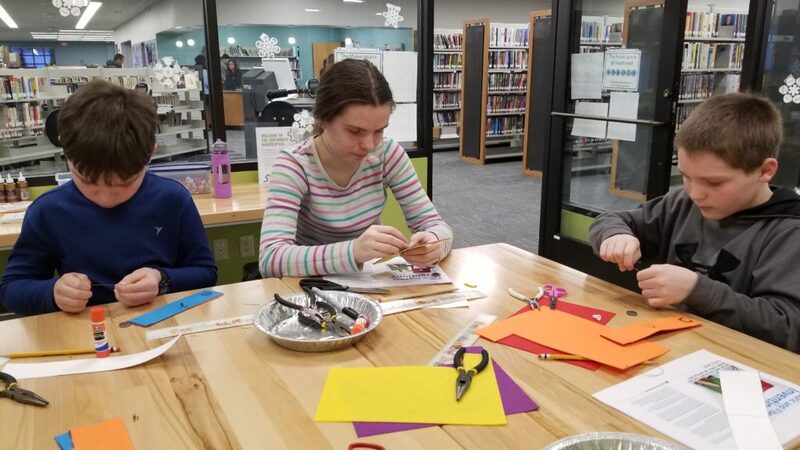 Interested in adding science, technology, engineering and maker programs to your local library? Contact us!